It is time for tag! Who will catch who? 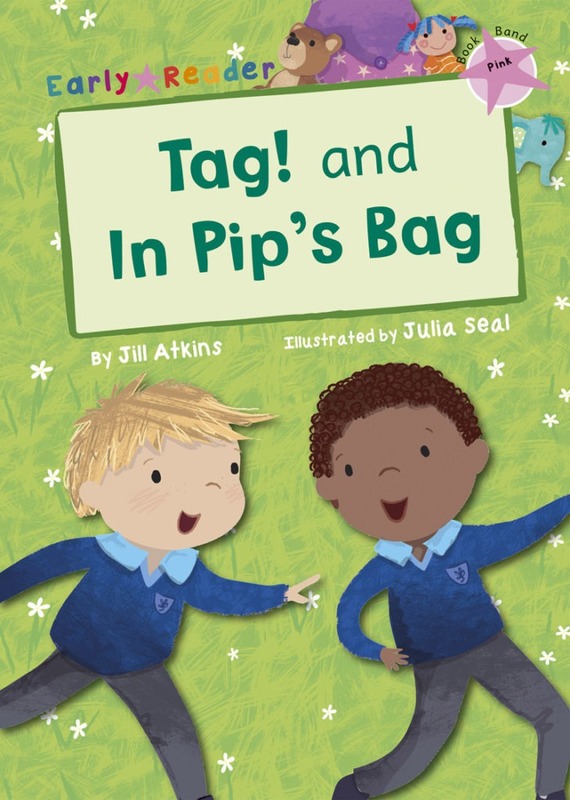 Pip put lots of things in her big bag. Where will she go?